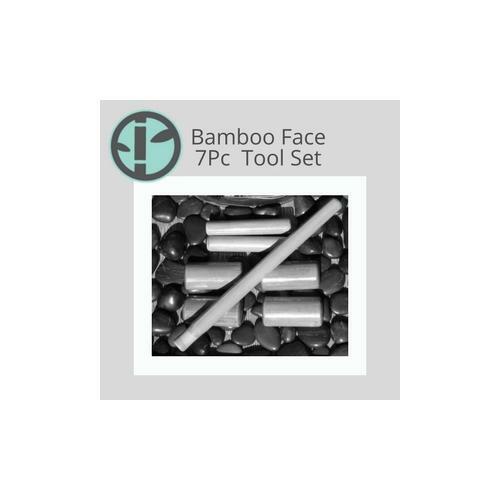 This 7 Pc Bamboossage® Facial Set will set you apart from all the other hum drum bamboo facials. 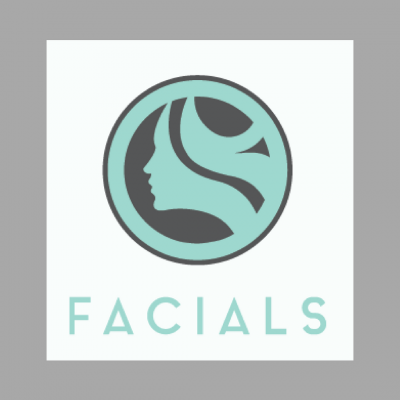 Developed by an esthetician/massage therapist, it addresses both skin and facial muscles. Its design is durable, functional, cost effective and practical. Warm them using a *towel cabbie or heating pad. They require minimal care. 1/2 oz of rice oil is included. 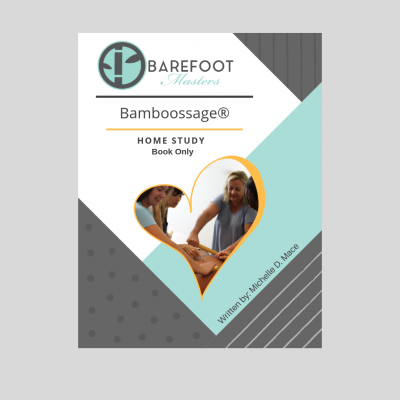 Click on Link for Bamboossage® Facial Massage Online Certification w/7Pc Tool Set training course to take advantage of the savings, along with 8 CE ‘s (Continuing Education) for massage therapy. 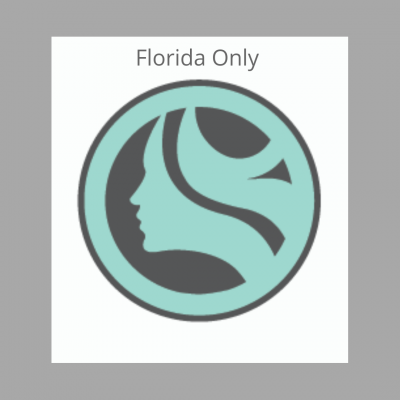 These continuing education hours can not be used by estheticians, however, estheticians are welcome to take the course.